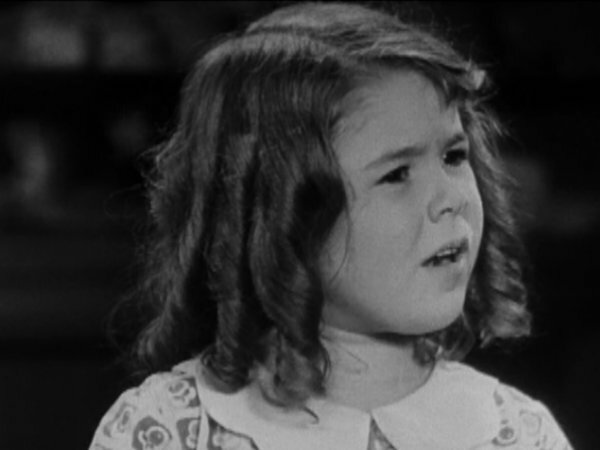 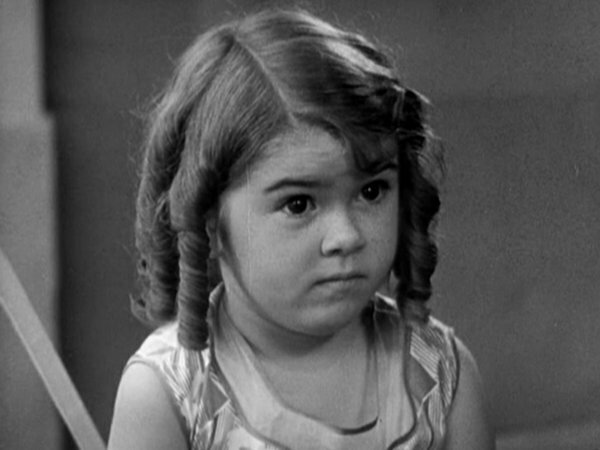 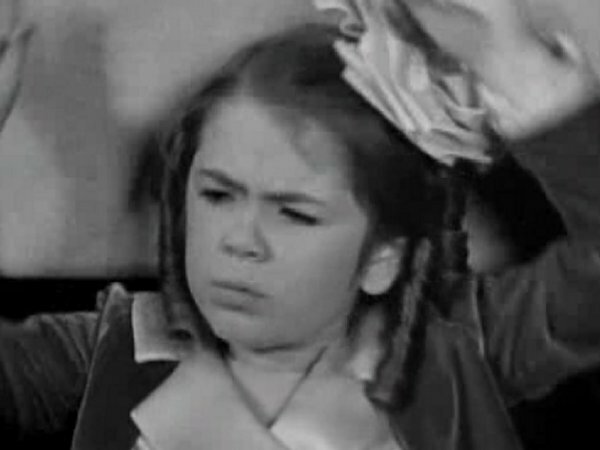 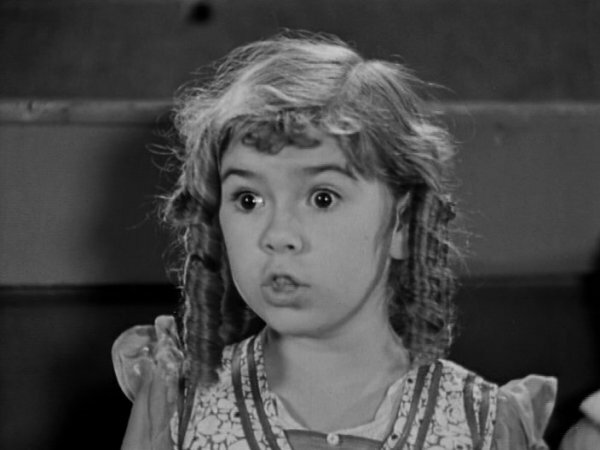 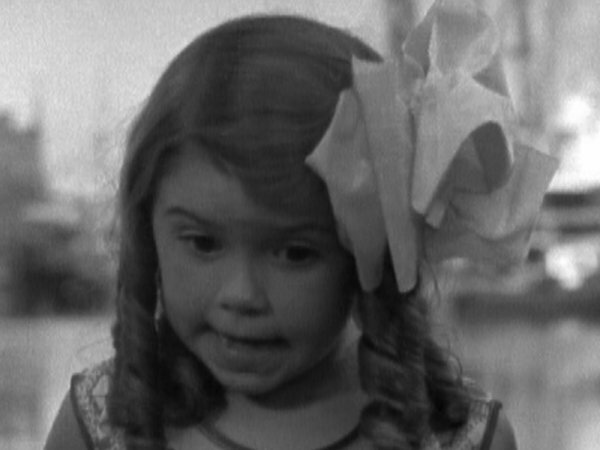 Cute, brown-haired American child actress who debuted in the Our Gang comedies in 1930 as "Echo". 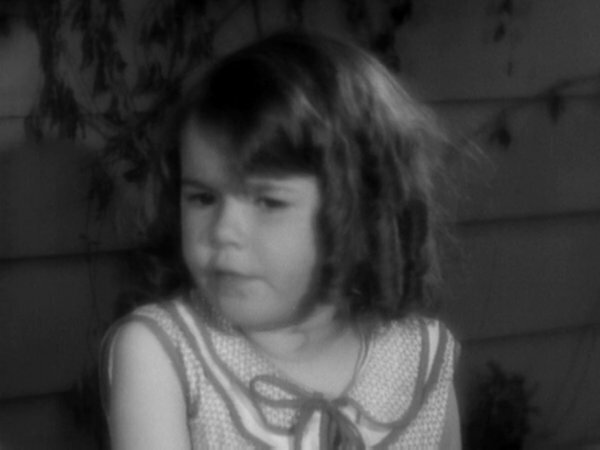 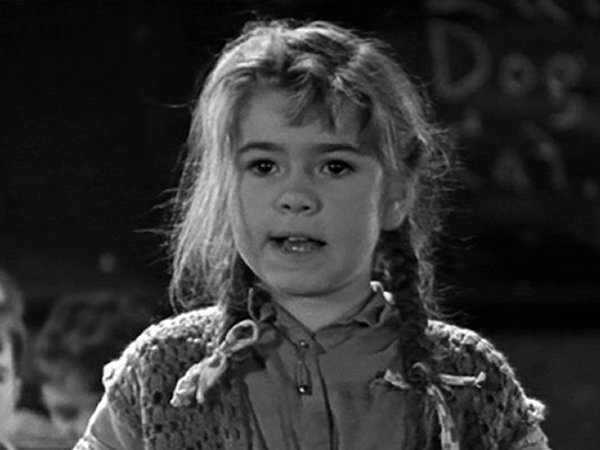 Originally cast by Hal Roach for her ability to cry on cue. 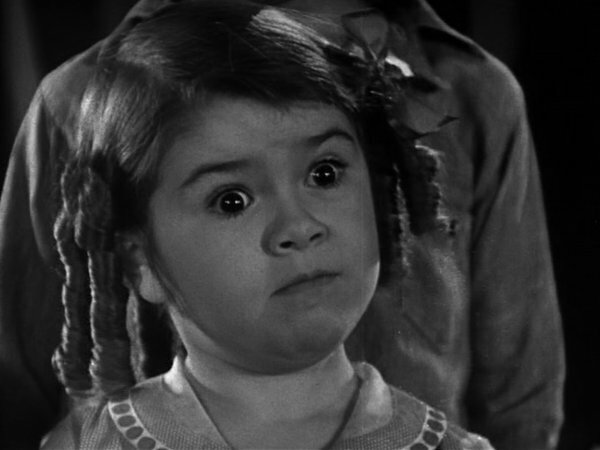 Retired from films in 1933, and later worked as a secretary at Republic Pictures and as a clerk for the Graduate School of Journalism at the University of California, Berkeley. 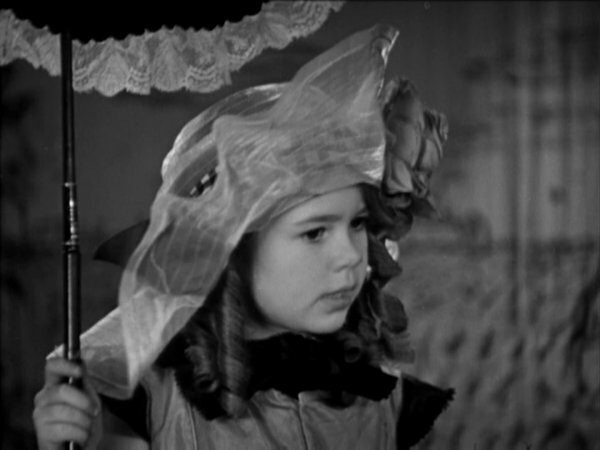 Her mother, Lillian DeBorba, can be seen briefly as one of the theatre extras in Sons Of The Desert. 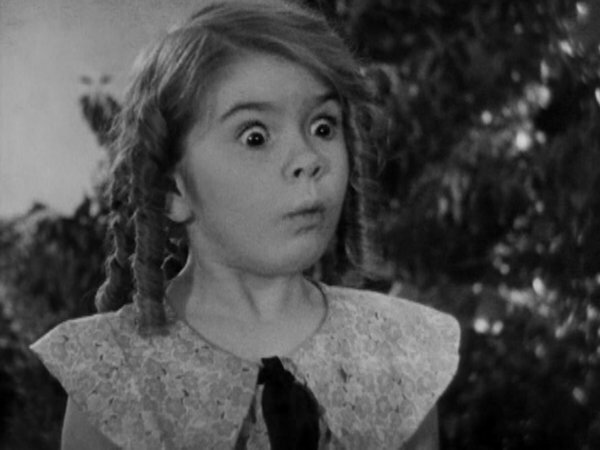 plus "The Stolen Jools" (with Laurel & Hardy).